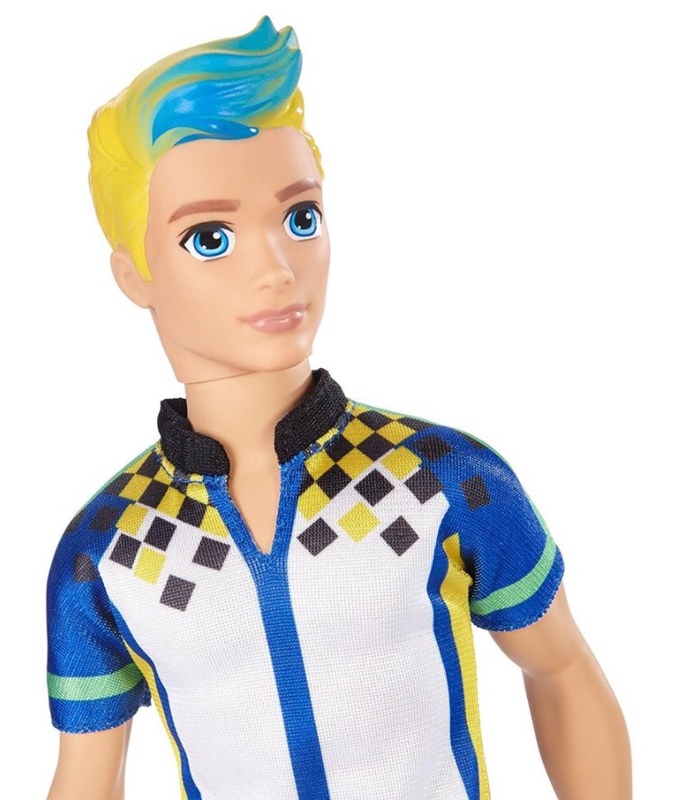 芭比娃娃 Video Game Hero male doll. . HD Wallpaper and background images in the 芭比 电影 club tagged: photo barbie video game hero merchandise. 芭比娃娃 Dreamhouse Adventures Official Poster! 芭比娃娃 Fairytopia: Mermaidia New DVD Cover (2016)! 芭比娃娃 fashion fairytale watch online! 或者 download!